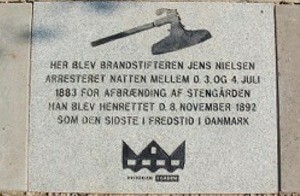 The last execution in Denmark took place in Horsens State Prison 8 November 1892. 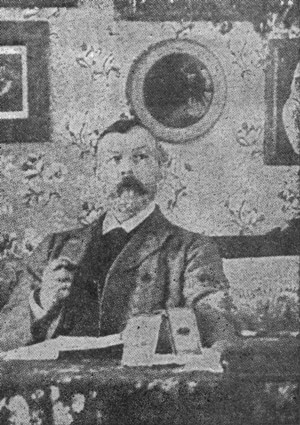 Jens Nielsen was the target when the executioner Th. 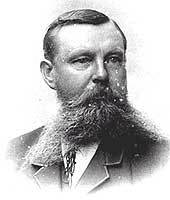 Sejstrup raised the heavy axe. Jens was at age 10 sent to reform school because of petty theft, prior to that he had been a resident at the poorhouse since he was 7 years. At 15 years old he got his first punishment for theft, namely 25 strokes rice. 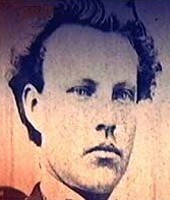 When he then in 1879 started two serious fires he was sent to the penitentiary for 2 years. He was helped to Canada but returned via London, Helsinki and Kalmar, after he had served sentences in these places too. After his return he was given 16 years in prison for theft and arson in 5 farms. 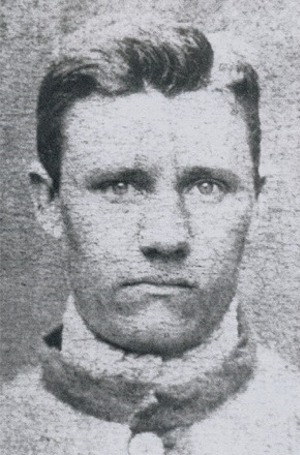 Jens hated authorities and attacked prison officers 3 times. He wanted to be punished with death. He did in receive the death sentence but twice they were changed to life imprisonment. Third time he succeeded and he was the last person to be executed in Denmark. The death penalty was abolished in 1933.